Turn on your TV and you’ll see countless advertisements for mascaras, all offering to transform your lashes. People spend hundreds of dollars trying to find the best mascaras, but when you’re on a budget it’s difficult. 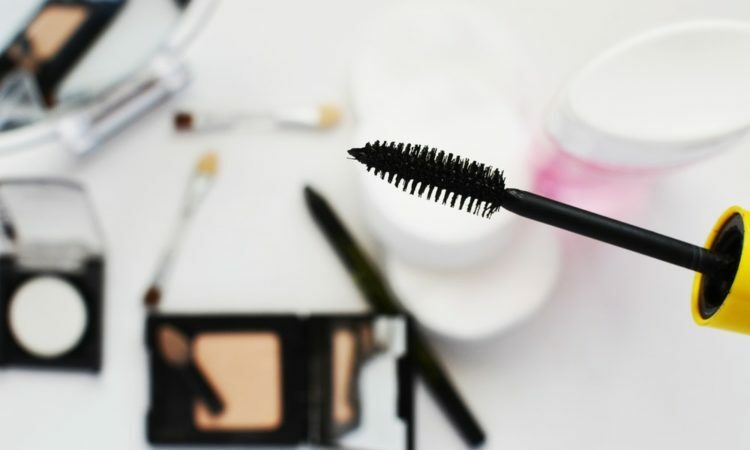 Drugstore mascaras are less expensive than others from professional brands, but they can still be a great addition to your makeup routine. Here are some of the drugstore mascaras worth trying. There’s nothing worse than finding your expensive waterproof mascara has smudged. Fortunately, there are some drugstore mascaras that advertise themselves as waterproof and live up to their promise. Maybelline’s New York Snapscara is waterproof and doesn’t smudge. La Roche-Posay has an excellent waterproof mascara, which is more expensive than most drugstore finds but worth every cent. Avon Mega Effects Mascara lifts your eyelashes by getting right to the roots. Definitely one to try. Maybelline Falsies is a thick, volumizing mascara which plumps up your eyelashes to give a false effect. Almay doesn’t volumize the lashes but instead lengthens them to give a fuller look. Remember that Friends episode where Chandler hated a woman’s “mascara goop”? It looks nasty and there are many anti-clump mascaras in drugstores. Do any of them actually work though? Covergirl LashBlast Mascara lets you avoid the spidery lash look, and instead focuses on creating a dramatic effect without the clumping. NYX Professional Mascara promises to give your lashes a volume boost but still keep them separated. There are loads of other mascaras around, and doing some online research can save you money. Drugstore mascaras can be a fantastic addition to your makeup bag if you choose the right one.